Dewees Island is a unique side of Charleston that is rarely seen. 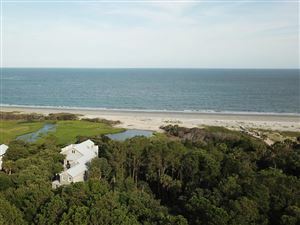 This residential community is located 11 miles north of Charleston and is surrounded by a natural environment of 2 ½ miles of beaches and dunes, and a maritime forest that is undisturbed on the northern edge of Charleston. This private island is only accessible by private ferry or boat, and cars are not allowed on the island. 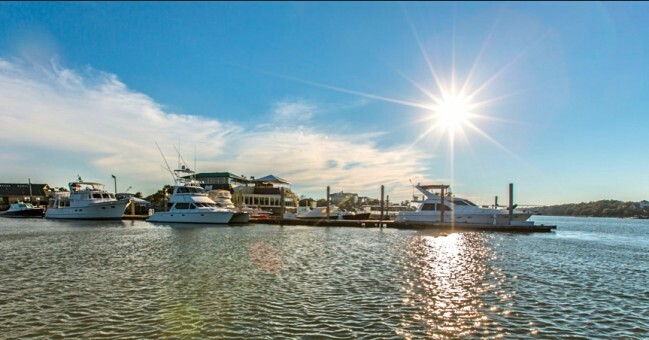 The ferry runs from the Isle of Palms Marina and is a calm, short, and beautiful trip through the Intracoastal Waterway. Once you arrive, there are electric golf carts available for owners and renters as transportation, as the use of gas-powered vehicles is prohibited. There are two main buildings on Dewees, The Huyler House and The Landings Building. Huyler House features various amenities for the community such as a swimming pool, tennis courts, and a fitness center. The Landings Buildings is home to the island’s post office along with a gift shop, nature center, and environmental program center. The community was designed to be environmentally friendly and has a habitat of alligators, fish, turtles, blue crabs, sea turtles, birds and other animals. Dewees is a great place to enjoy nature while walking along the dirt roads, watching for alligators, or canoeing. 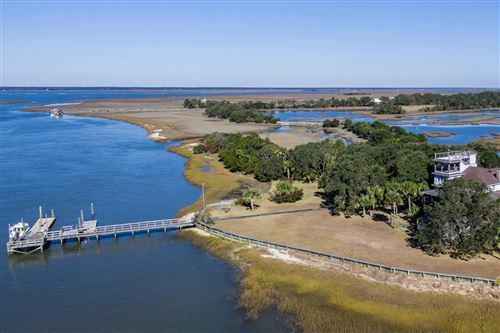 See all Dewees Island Listings.